Emma Preisig from Beaulieu won the Jersey round of this competition in November last year, winning the Jersey Dairy Rotary Young Chef of the Year Jersey Trophy, together with the Genuine Jersey Trophy for the best use of Jersey produce with her menu of Jersey Broccoli and Stilton soufflé, followed by Jersey Bream with cockles, crushed Jersey Royals, a shallot and white wine sauce with bacon, and to finish, a gooey chocolate and Jersey black butter pudding with spiced plum coulis and crème fraiche. 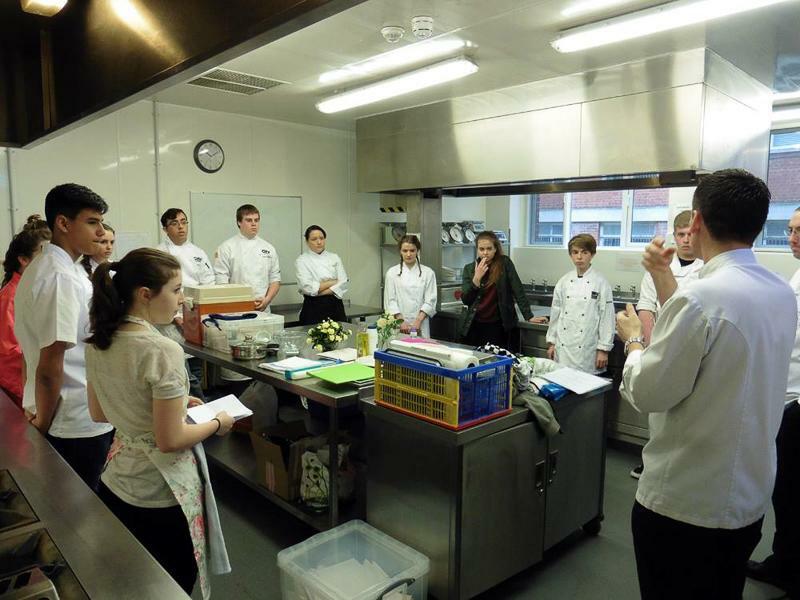 Following her local success Emma was invited to spend a day in the kitchens at Longueville Manor Hotel, by Andrew Baird the hotels Executive Chef, and one of the local judges, to give Emma more experience and to help her refine her dishes, an amazing experience she found very useful. 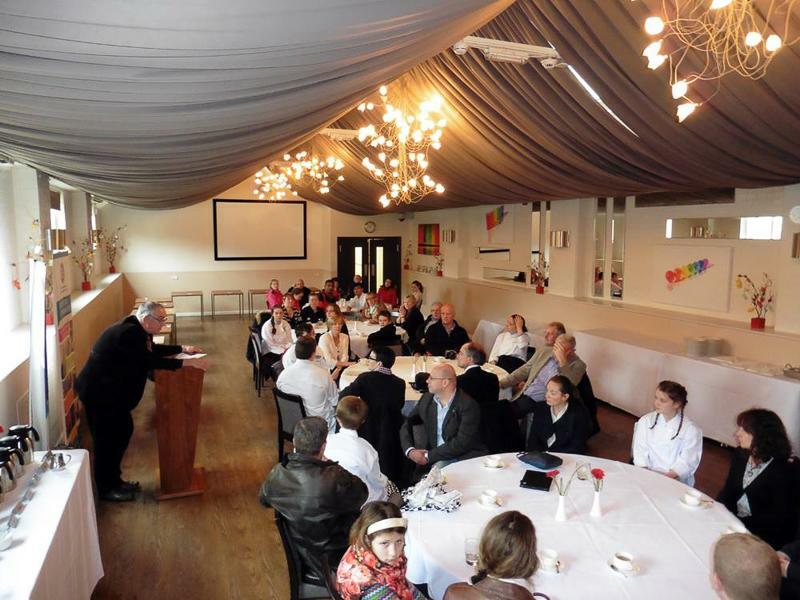 The District final was held in Bournemouth on Saturday 27 February 2015. Emma was accompanied by her father, Martin, and Condor were able to offer a discount for the trip with the CI Co-op covering the travel costs for both the District and Regional finals. 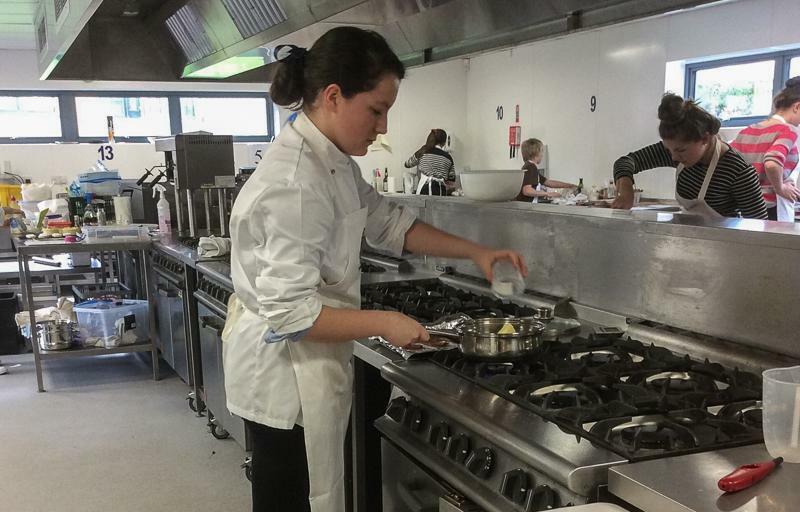 There were 12 finalists in the District final, with the top two progressing to the Regional final. 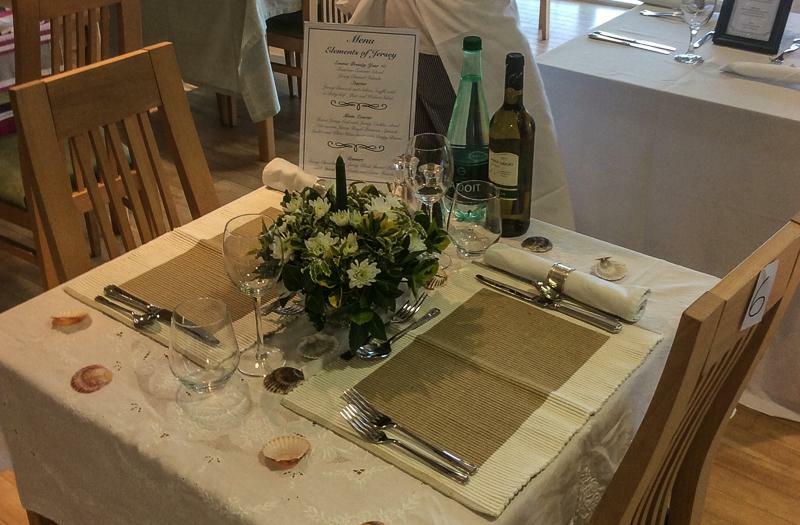 Emma came second scoring top marks of 30 out of 30 for her main course of Jersey Bream. 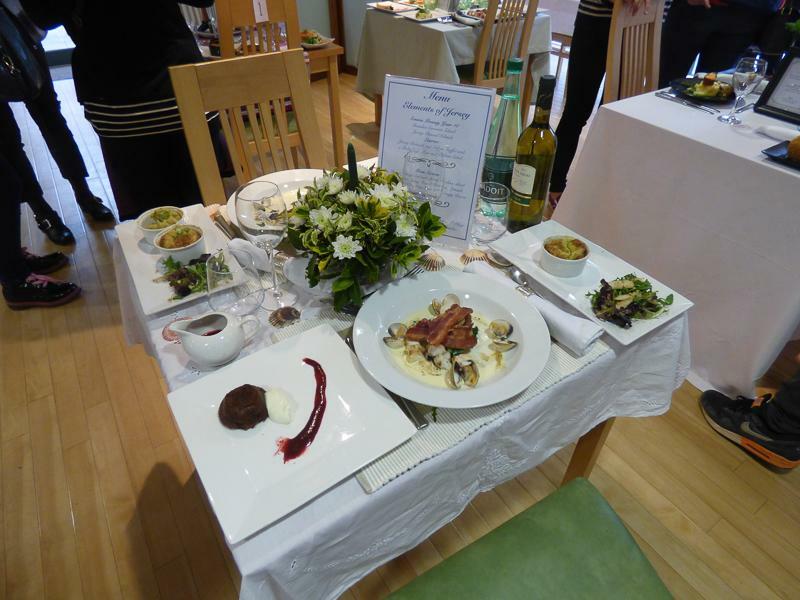 The judges having been particularly impressed with her use of local produce and the seasonality of the dish, which was the best of the 12 finalists. 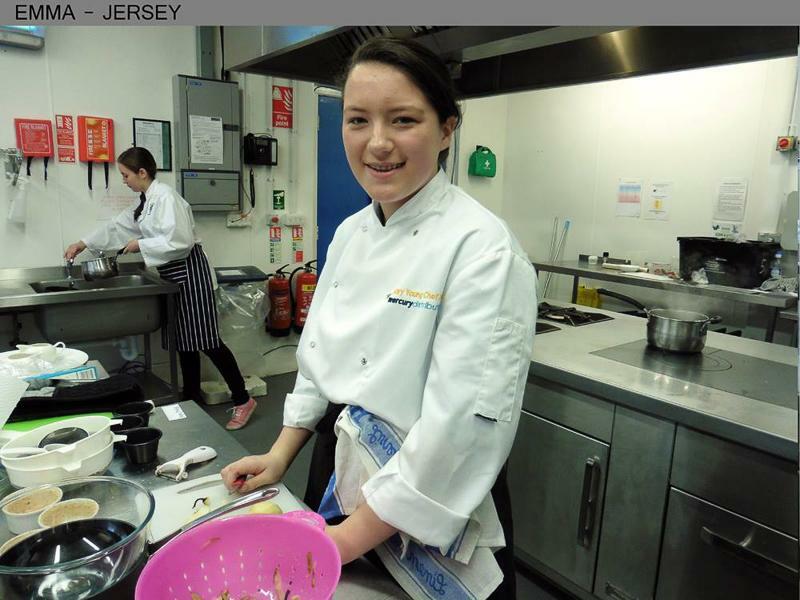 In the Regional final in Minehead on 14 March 2015, Emma produced the best dessert but unfortunately did not make it to the grand final, possibly because she had to change her main course due to the lack of availability of Jersey Bream. 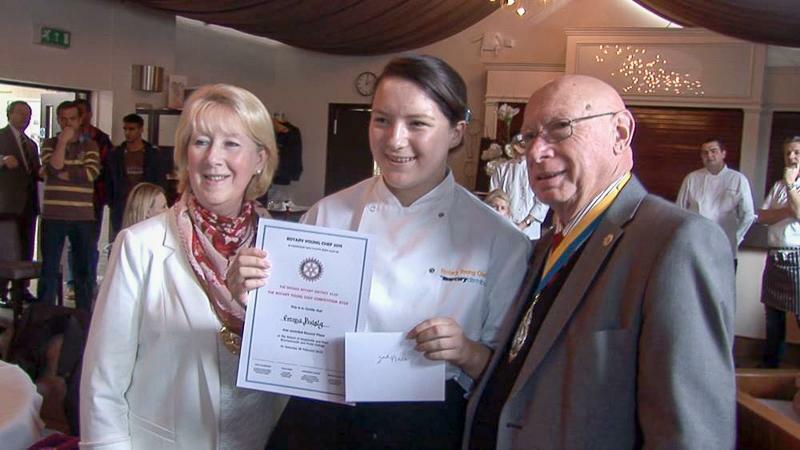 However many congratulations to Emma from everyone at the Rotary Club of Jersey, for cooking so brilliantly, representing Jersey and highlighting the fantastic local produce. 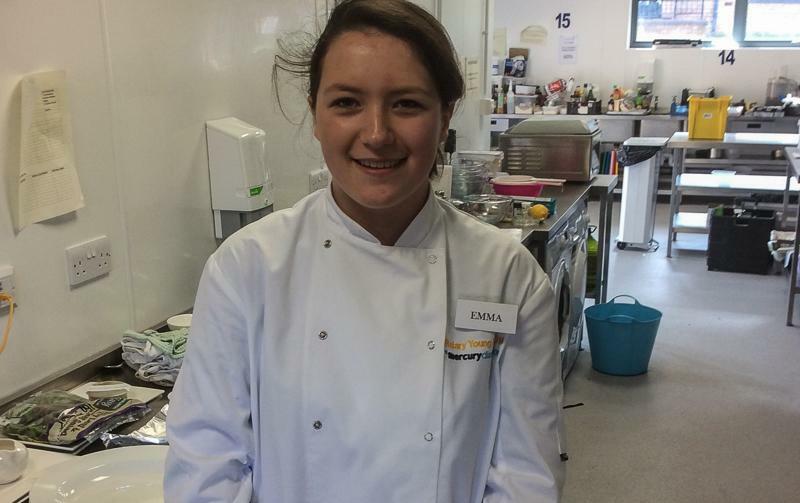 Thanks also to all our sponsors who supported Emma and Rotary in this competition. 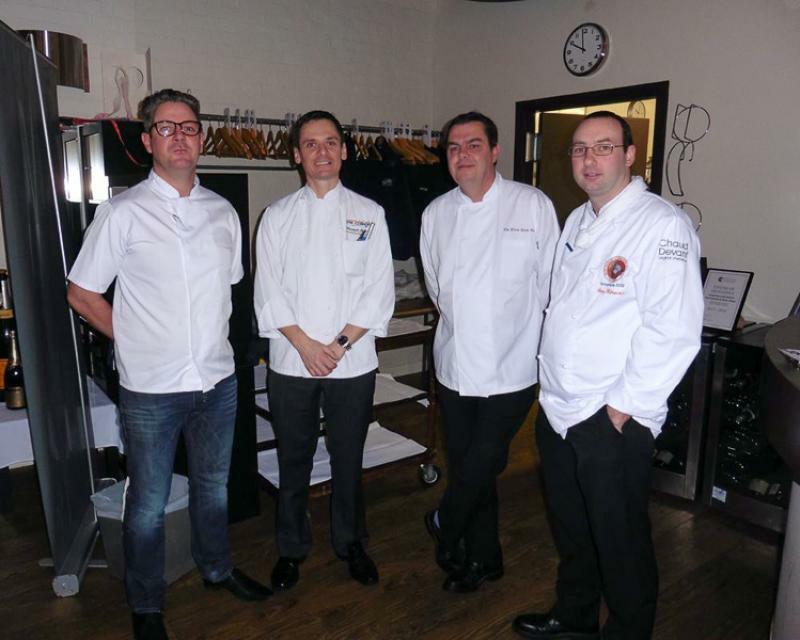 They are the Coop, Genuine Jersey, Green Island Restaurant, Jersey Dairy, Longueville Manor Hotel and Mercury Distribution.